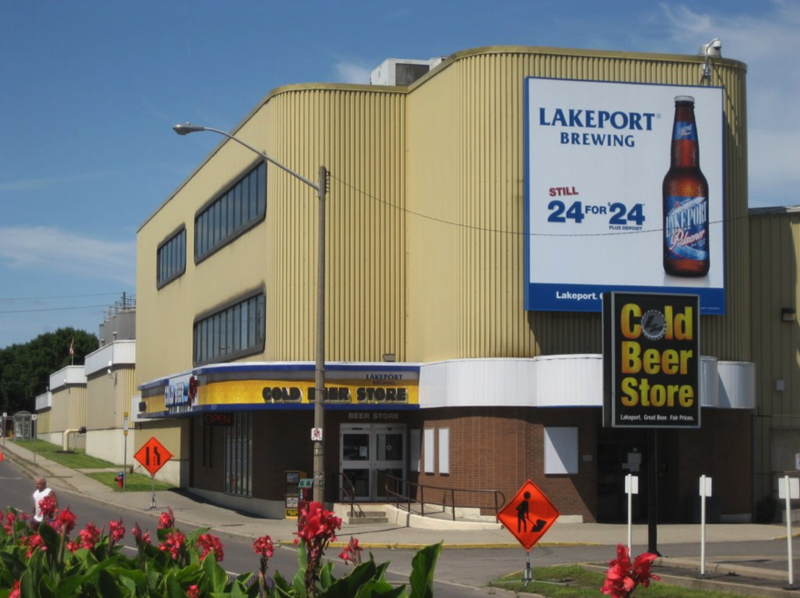 In February of 2007 Labatt Brewery, owned by AB InBev, purchased Hamilton’s Lakeport Brewery for $201 million. In March of 2010 they announced that they would be closing the Hamilton facility and shifting production of all Lakeport brands to the London, Ontario Labatt’s facility. This is, obviously, pretty old news but I had occasion to revisit it recently for a forthcoming article and thought it was worth sharing again for a couple reasons. 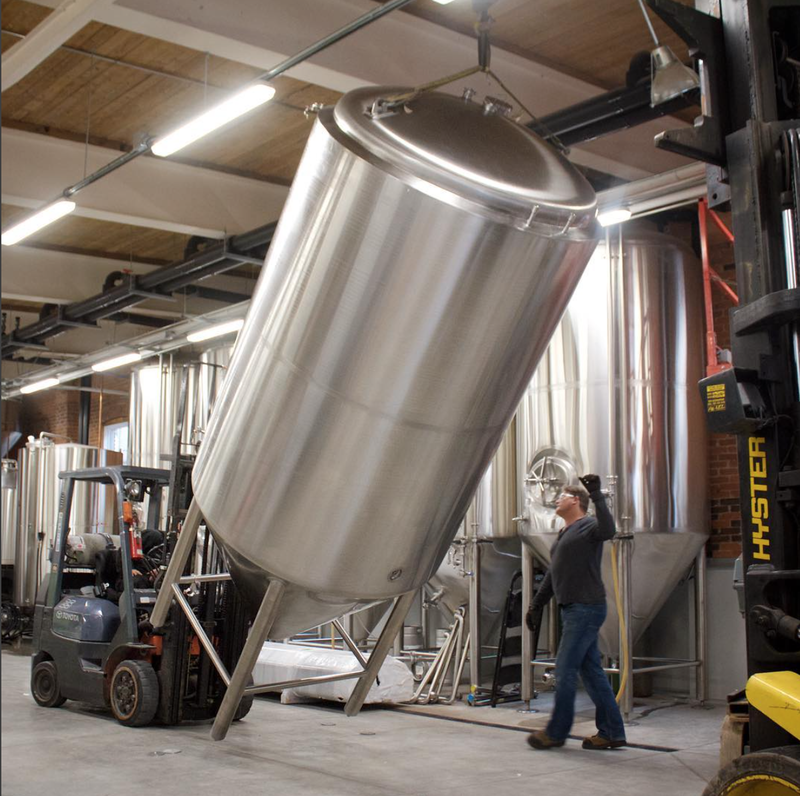 First, there is probably many a craft beer fan who hasn’t actually been following beer news since 2010 and might not know the tale and second, it’s pretty remarkable to consider that 2010 moment in Hamilton’s beer scene given how far it has come since. 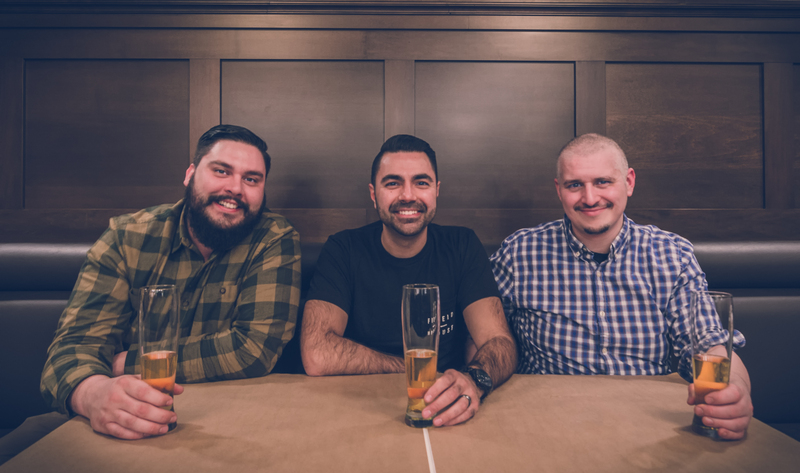 Categories: Beer | Tags: collective arts brewing co, fair-weather brewing, grain and grit, hamilton, lakeport brewing, MERIT brewing, Minhas Creek Brewing Company, North American Breweries, ryan morrow | Permalink.